UTV Mudding Maintenance | Intimidator Inc.
Let’s talk about MUD. Muddy terrain and big puddles make for ideal terrain when you’re riding in your UTV- it’s some of the most fun riding conditions! If your side by side isn’t totally covered in mud in the end, did you really even ride?? As much fun as it is to go mudding, there are a lot of things you can do before and after to make sure your UTV is going to stay in prime mudslinging condition. Proper maintenance will help extend the life of your vehicle and ensure that it stays reliable during all your middle-of-nowhere adventures. You are about to put your engine to WORK. Give it some fresh oil and a new filter to make sure you can keep your engine at peak performance during all the madness. You want to give your machine all the right tools it needs to pull you out of all those sticky spots. Before you go out into the muddy wilderness, you want your UTV to be able to handle all the rough terrain. This can include greasing up your electrical connections with dielectric grease to prevent common electrical issues while you are exposing your engine to all kinds of mud and water. You also want to lubricate any grinding parts within the engine that are going to be creating friction so that you can guarantee a smoother ride and extend the lifetime of your engine. This should be opened after every muddy or water heavy ride. Check for any water or rust in the clutches, and if there is any, you are due for a CVT service. The clutches should be removed for more maintenance. If not, keep moving! Many times, your brakes can get grease or oil flung on them, or mud and rocks can cause wear and tear. You want to make sure your brakes are in good condition before depending on them to help you stop. Check them out, use some brake cleaner to get them ready and go! Basically, you really just want to perform routine checks of all your key components before you go. Sometimes issues while you’re mudding are unpreventable, but most of the time checking out your engine, keeping it well maintained and clean should help you spot any potential problems that could ruin your trip. Like we said before, one of the best parts about mudding is the getting muddy part. That is until it’s time to clean it all! As much as you may be tempted to leave your muddy badge of honor the way it is until the next time you use it, you still shouldn’t do it. The sooner you clean your side by side after a gunky ride, the better. Whatever method you use, you can always start by getting the biggest nastiest chunks off, almost immediately after you ride. Some people use a mud scraper for this, their hands, their children… whatever you choose, this should be step one. After getting most of the big clunks off, you may want to consider using high pressure water to blast the mud off your rig. If you own your own pressure washer, you may have a nice middle setting to wash off your mud without it being too rough on your UTV. However, if you don’t own a pressure washer or something along those lines, you can always take your side by side to a do it yourself car wash. This can be great especially if they have a warm water setting to help get that mud off. You need to make sure to try to get any mud that seeped under your hood out and off your engine. 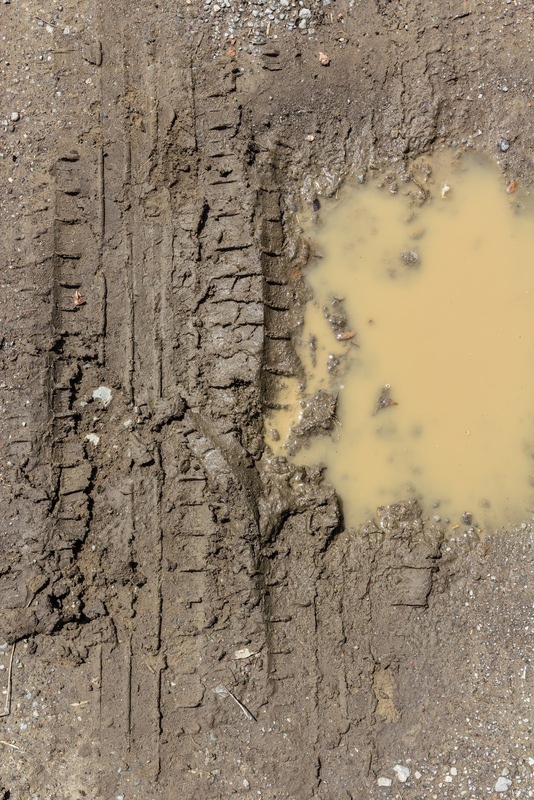 Leaving mud on major components can cause all kinds of issues later with your vehicle. You don’t want to bust open the hood and start power washing your electric parts, but you do want to open it up and make an effort to clean things up. We recommend using a towel and brush and maybe some Simple Green to speed up the process. If all this sounds like a lot of work, it can be. BUT mudding is just a way of life for some, and the thrill of being able to drive through any obstacle and get to all the remote places is just plain worth the mess. 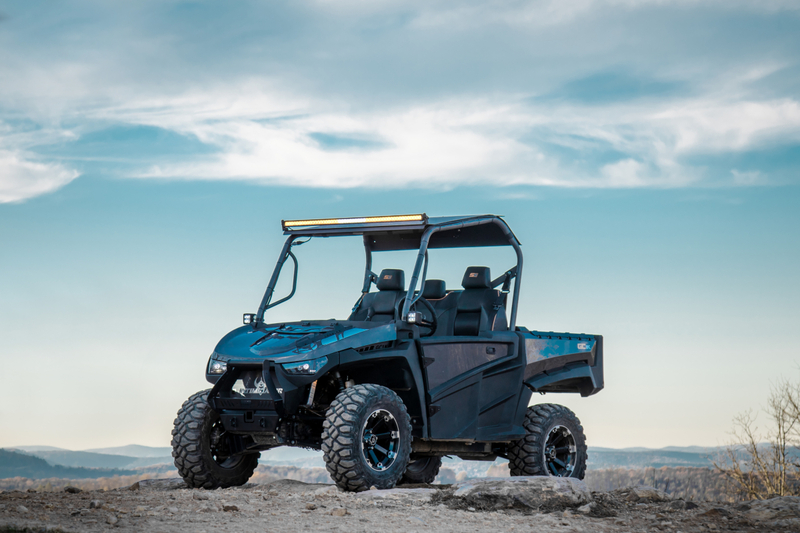 All the maintenance and cleaning just makes it so your UTV stays in good shape as long as possible instead of having an early death based on a rough tough lifestyle. Visit our site to see available models that best fit your mudding needs, and find a dealer today!